Real estate investing is a great source of passive income. If you want to get in the game, you need real estate investing for dummies. Like investing in the stock market, real estate market can seem intimidating. It’s really not though. There are just some key fundamentals you need to know. Location is the number one consideration when you are choosing an investment property. Allison focuses on college towns, preferable in the Midwest, where real estate prices are low. College towns have a strong demand for rental property. You might be afraid that you’ll rent to Animal House type tenets but there are plenty of older graduate students, professors, and support staff that need housing in a college town too. There are also lots of ways to vet potential tenets to protect your real estate investment like credit checks, financial statements, guarantors, references, criminal background checks, and just a good old-fashioned Google search. If you are new to rental property it might not even occur to you that you can buy in far-flung cities and most real estate investors don’t. 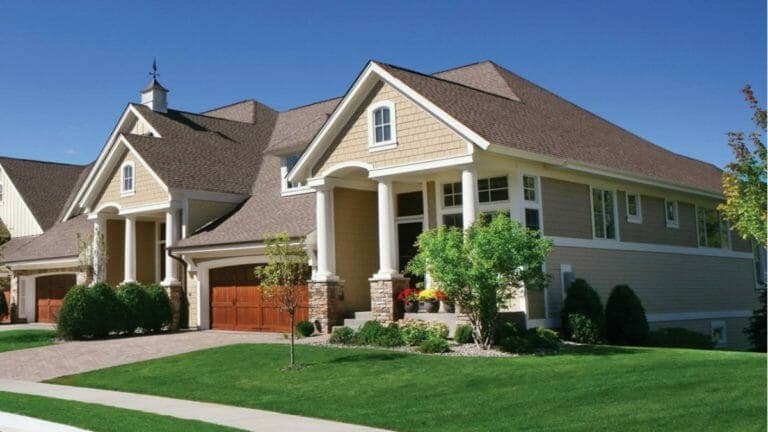 The vast majority own within a 30-minute drive of their own homes. You can see the appeal, you know the area well, you can respond quickly to problems, and you can handle the property yourself rather than hire someone else to do it for you. But there are disadvantages too. You may not be able to afford your local area or at least can’t afford to buy as many properties as you would like to own. You also have all your eggs in one basket and if the area hits an economic slump or there is a natural disaster, your investment is vulnerable. If you want to buy outside your market, you can use a property management company which we will cover below. 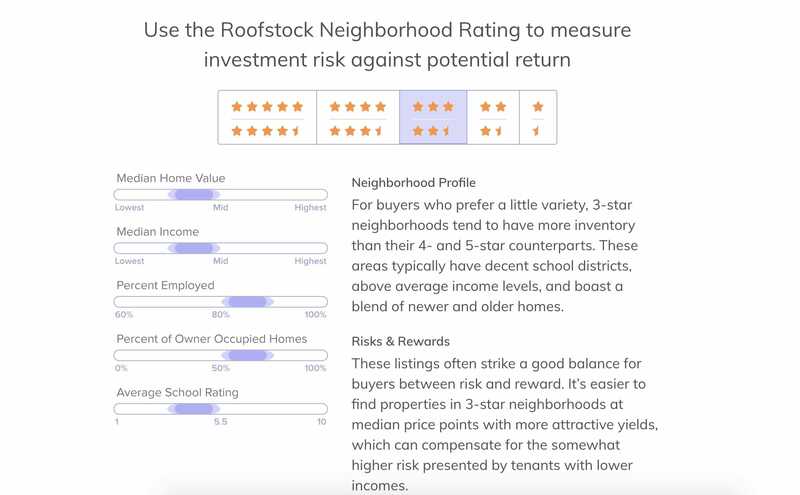 There are five criteria that Roofstock have developed to determine if an area is a good place to invest in rental property; median home value, median income, percent employed, percent of owner-occupied homes, and average school rating. Those data points will give you an economic picture of an area. There are other things to consider too. Is the area considered hip? Younger people move around more and are more likely to rent than older people. They want to live in cities with a certain culture, lots of events, a good restaurant and bar scene, an arts community. Fewer young people own cars so they want to live in cities that are walkable and bikeable and have a public transit system. You can see how walkable a particular address is at Walk Score. No one wants to live in a crime-ridden neighborhood. There are plenty of ways to make sure you aren’t buying in a crime hot spot. Read local newspapers, the cities local sub-Reddit if there is one, and look at a crime map. Not all cities publish this information but if they do, it’s an excellent way to see where the high crime areas of a city are located. The answer will depend on if you are going to (or can) pay cash or you’re going to be leveraged ie have a mortgage for your down payment. There are pros and cons for both. Avoiding the whole mortgage process is a good reason to pay cash as is not paying interest. Offering a cash sale may also leap from you over other buyers because sellers like cash. But paying cash ties up a lot of assets in one investment, the opposite of being diversified. If you have a limited amount of money to invest, paying cash is not ideal. Some financial sites recommend being leveraged as the best decision even if you have the cash or could come up with it by raising capital. If your property’s value increases, the investor will not have put a lot down but can make a much bigger profit than the original investment. Being leveraged also means you have the cash to invest in other asset classes, you’ll more able to diversify. 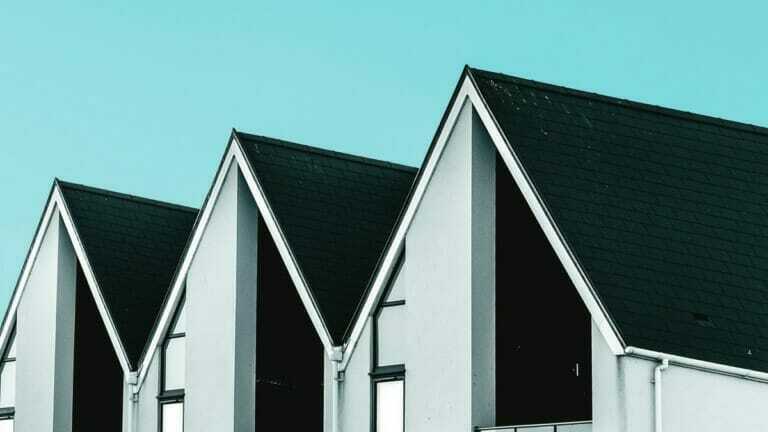 Even if you buy more than one property this way, you can still be diversified in that your money is allocated across different properties and perhaps different markets when you own in more than one city. There are risks to leveraging too. If the real estate market were to tank and property values can decline sharply in value, you could owe more than the house is worth. It’s important to do your homework and find the best mortgage terms that will work for you and your property purchases. There are all kinds of calculations you can run when deciding on a property but we like the 1% rule for its simplicity. The rule is that one month’s rent is equal to or greater than 1% of the home’s value to get the best return on investment. So if you paid $100,000, your property should rent for $1,000 a month. If the home price is less than what your research has shown other similar homes in the area are renting for, it’s probably overpriced. You must do your due diligence. The 1% rule doesn’t tell you everything you need to know but it is a good way to weed out a long list of properties you’re considering as real estate investments. Another way to measure if a property is a good deal is if the rental income is enough to cover all of your expenses and pay off the mortgage in 10-15 years. This number is imprecise though compared to the 1% rule because while you can estimate regular expenses, you have no way to know if there would be catastrophic expenses like replacing a roof or an HVAC system. If you’re new to rental property and have never owned a home yourself, you don’t know what to look for when it comes to spotting problems or potential problems with a home. A good home inspector has more than 1,600 items on the list of things they look at. You having a kick at the tires isn’t going to cut it. If you have a home inspection contingency in your offer you can negotiate with the seller to either fix the issues the inspector found or sell the property at a reduced price. The inspection can also turn up so many problems that you decide to pass on that particular property. Some of the major things an inspector looks at is the age of the roof and HVAC system, listing of or cracks in the foundation, signs of water damage and the exterior condition of the home. A home inspection is not the place you want to skip or skimp on in an effort to save money. A good inspection can save you money and aggravation. Having a reserve account for your rental property is non-negotiable. Not only does it protect your investment, but it protects your peace of mind. A reserve fund is like an emergency fund for your rental property. 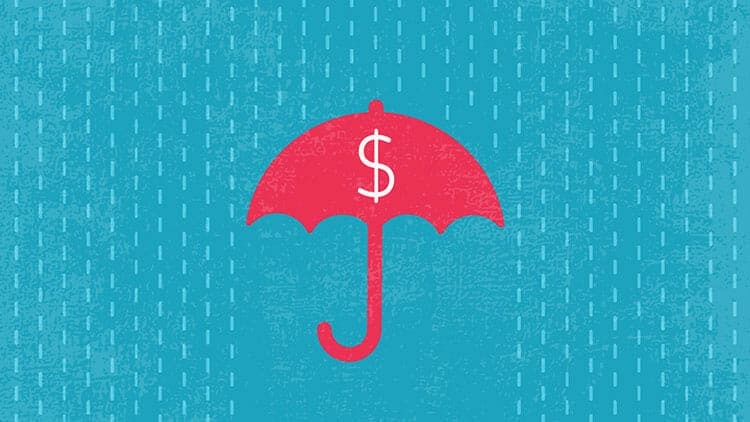 It’s money kept in a savings account or other highly liquid account and used for routine repairs and unexpected expenses like replacing a roof after a hurricane and for times that the property is vacant between tenets. One rule of thumb is the amount a mortgage lender requires a buyer to have in reserve before approving a loan, which for most lenders is 6 months of mortgage payments. If your home is older and therefore may need more repairs than a newer property, you may want to increase that number. You should also increase the number if the property has a history of long vacancies between tenets. Owning rental properties seems like it would be a lot of work. There is a lot of research to do in order to find the right house in the right place and that’s just the beginning. This is supposed to be about making passive income, the money you don’t have to work for like investing in the stock market! You have to advertise your place, find and screen tenets, respond to repair problems or at least hire someone to fix things for you, collect the rent, deal with what could be a protracted eviction process depending on the state, and then start all over again when one tenant moves out. Laws regarding tenets and landlords vary by state. 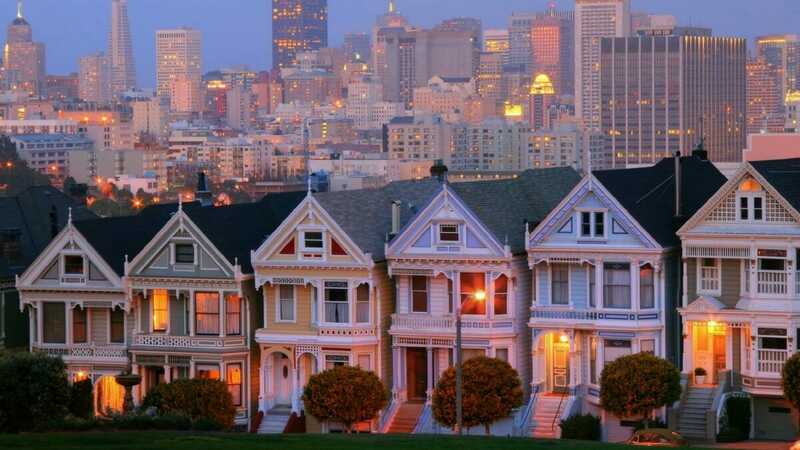 Even if you only own property in one place, there are lots of laws and rules to remember never mind if you have properties spread across more than one state. There are federal laws regarding habitability and discrimination you have to follow. Have you ever written a lease? Sure you can use a generic one found online but you would have to make sure it adheres to local laws and regulations particularly regarding evictions which can be especially complicated. Who wants to do all of that? The good news is, you don’t have to. Hire a property management company. They do everything listed above and more. You can set the level of involvement you want. Do you want to know every time a light bulb needs to be replaced, only if a repair is over a certain dollar amount, never, aside from your yearly statement for your taxes? You might think you can save money by being a hands-on landlord but remember, your time is not free. Every time you have to deal with something related to property is the time you could be do something else whether that is working and making money at your regular job or going on vacation without fear of interruption. You better sign up for a landlording 101 class before jumping into it. If you want the whole process of buying and owning rental property to go as smoothly as it can, you need the right team in place, especially if you’re going to continue to acquire more and more properties. Like finding a good doctor, hairdresser, mechanic or anything else, it can be hit or miss and you may have to kiss a few frogs before finding a prince. The best way to find your team is word of mouth. Fortunately, we have the internet for that which is especially helpful when you are buying property outside your local area. This is at least a place to start. Once you have a few names that way, you can see if your choices have Yelp reviews. If you are only buying locally, find out if there are any Meetups related to real estate and attend a few events. This way you can talk to people in person and get some recommendations. 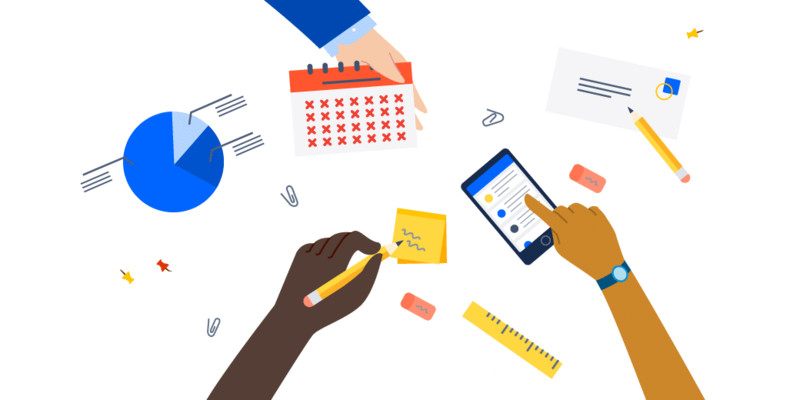 Now that you have a few final contenders, you can arrange a phone or in-person meetings and select your new team member. There are three key positions you need to fill for your team, a property manager, home inspector, and real estate agent. Once you have a team in place, all you have to do is tell them you’re ready to buy your next property and they get to work. Most of us are not going to get rich simply from our jobs and we only have so much time to dedicate to actively working. In order to achieve financial independence, we have to cultivate sources of passive income. If you are not ready to take on the responsibility of owning a property you can also invest in a Real Estate Investment Trust or REIT. Think of an eREIT as a crowdfunded real estate and you can start wetting your feet in real estate market with just $500 with companies like Fundrise. Now that you have our real estate investing guide for dummies you can start growing your real estate empire and start to build wealth. If you want to learn more about real estate investing in single family homes you can find all our resources here.